I knew Herb when I worked for Zappa in the mid 70’s . 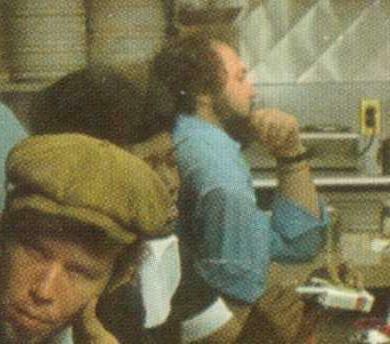 Can’t say I knew him well, but i’d see him around the office at 5831 Sunset where Frank also had his rehearsal studio. Tom Waits used to come by almost daily for a friendly dice game before going off to his “real” game behind the Copper Penny Restaurant. I have great memories of those days, and I am sad to hear that Herbie as we always called him, is gone……..
A very entertaining and enjoyable man to be around. My sympathies to his family, and many friends. Trying to remember when I last saw him. Know the place, a Medical Tower on San Vicente, but not what year. He looked great.